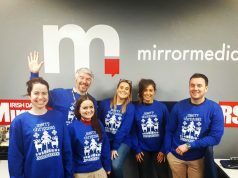 Kinetic has teamed up with Coca-Cola and MediaCom to paint Ireland red this Christmas season. 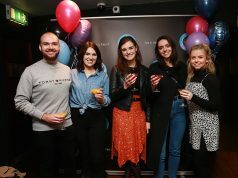 Working with creative agency Hogarth and Digital Out of Home production specialist, DOOH.com, to spread the Christmas spirit through Coca Cola’s creative OOH campaign, which will be officially launched tomorrow, December 15, at the Dx screen in Dundrum Town Centre. 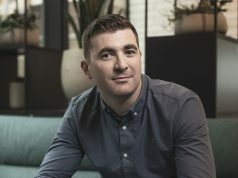 In line with its fun and festive theme, a dynamic DOOH campaign is running in Dublin utilising the Kinetic in-house digital content management system ‘D:FOUR’, which is powered by DOOH.com. 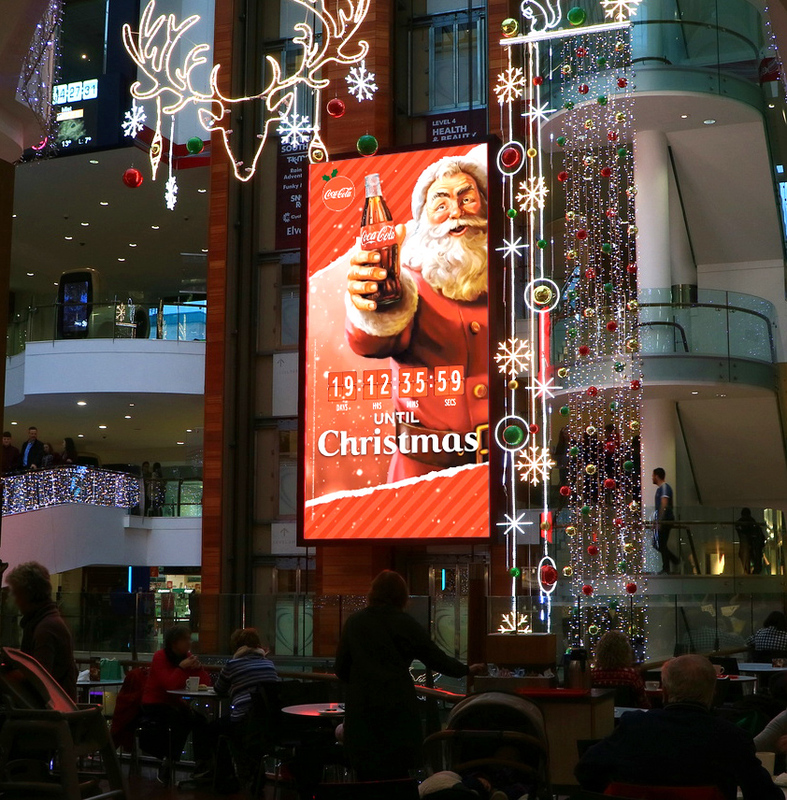 The large format Dx screen in Dundrum Town Centre provides a real-time countdown to Christmas Day, courtesy of Coca-Cola. The creative counts down in real-time, the amount of days, hours, minutes and seconds remaining until Christmas day. The creative uses the Coca Cola tagline ‘Holidays are coming’ followed by the digital creative ‘unwrapping’ to unveil the famous Mr. Claus holding the signature red labelled bottle.